My favourite K-ON! Anime Take Over the #P1NostalgicNation Challenges from #P1Connect! 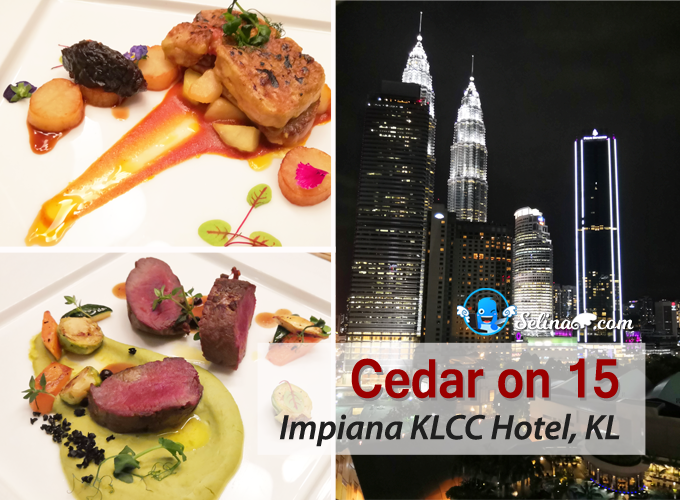 I am very happy that P1 Online Media Associates brings a very interesting competition for the bloggers, includes everyone can too! #P1Connect #P1NostalgicNation. And I am thankful to Michael Ng Eng Chin, my hearing friend for his encouragement and support! He make good friend with me, mean he has a Deaf friend only. Haha. I love to fold the papers when I stay indoor at my home. I was Deaf kid, not allowed to play outside because it is dangerous for me never hear any sound. My parent keep more toys and games like playing pingpong, chess, etc for me when l always play with my sisters, make me won't be bored at home! That is how I play with my fold papers in the indoor! I decided to bring my K-ON! anime story for 3 tasks; #FoldABoat, #FoldAPlane and #MakeAFall. as I interested in the AWESOME prizes; MacBook Air, iPhone 5s, GoPro Camera and 7 x iPod Nano! 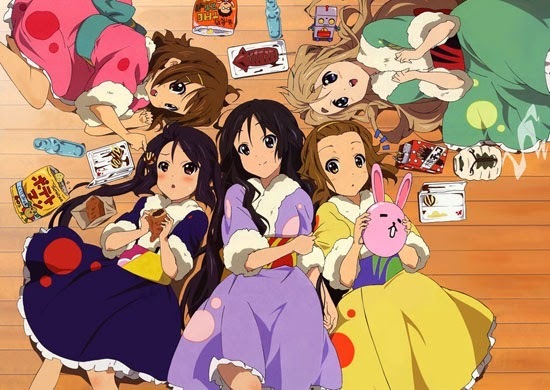 I really love K-ON! 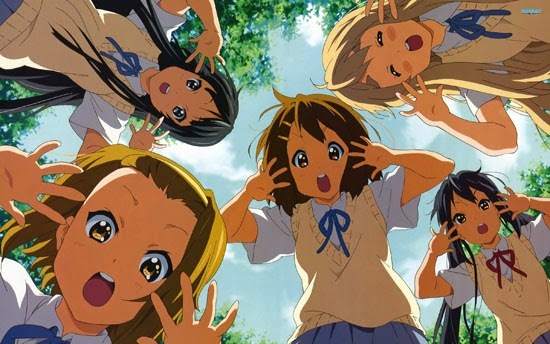 characters as they always make you to be cheerful, enjoyed to listen K-ON! music! That K-ON! anime is became popular around our world! Fine as they are very free! They always bring the comedy, funny, and stupid stories come to your LIFE! 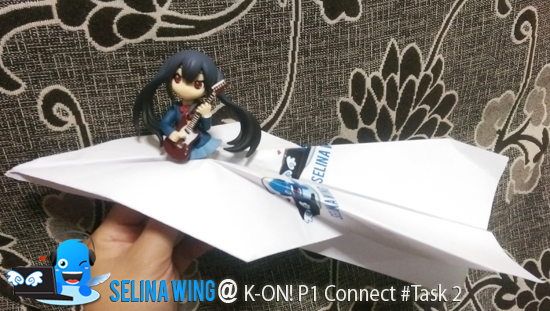 My P1 task #1 for #FoldABoat: Yui, K-ON! 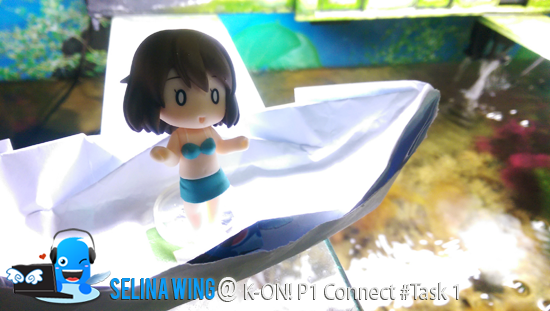 Anime In A Boat, are very happy when her boat is not sinking!! After this, she invited her cute junior meow, Asuza! Ahh! Yui and Asuza are drowning after their boat broken! Oh my! Sorry! After Yui's boat sink, she fell sick so she cannot do anything! Useless! So, Asuza replaced her to accept a task #2 for #FoldAPlane! As you know, K-ON! group friends planned go to enjoy their school's graduation trip and love to do their performance; light music, which located at the Show Light Music @ United Kingdom in the K-ON! anime TV! Asuza also want go to her dream trip, United Kingdom.She's taking my plane to her dream trip on her first time since she leave her hometown, Kyoto, Japan! Enjoy to watch this video task #2 for #FoldAPlane! Finally, task #3 for #MakeAFall. 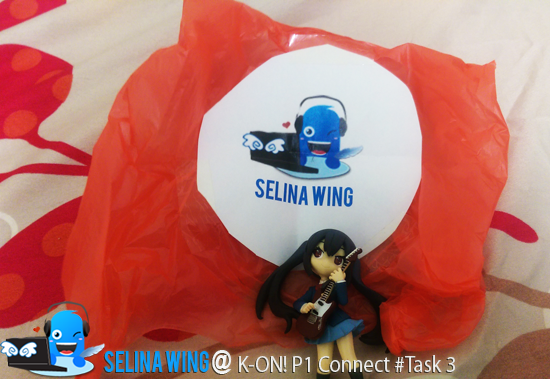 First, I prepared my plastic bag as Air balloon, which labelled "SelinaWing" logo for Azusa, K-ON! as she need to accept a last challenge, #MakeAFall! Watch this video below, ya! Last task #3 - Asuza, K-ON! try to jump up with her 'SelinaWing' Air balloon! 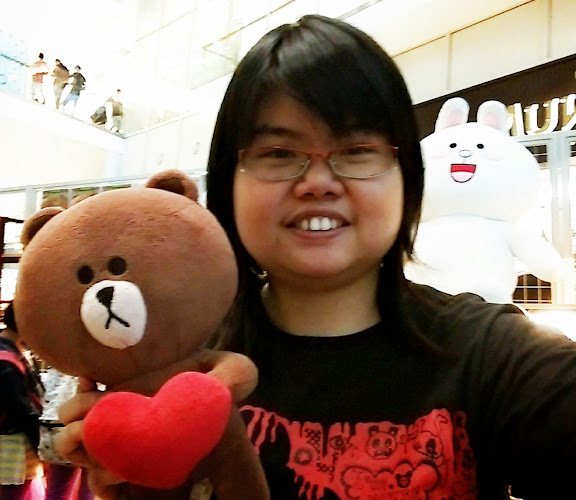 While she is falling, she managed to be happy to see the KLCC twins! Oh! Suddenly, she fall down! ......Finally, she is safe ya! Great job, Asuza! For you, my great friends and K-ON! Anime's fans for watching our youtube videos! K-ON! sure will win #P1NostalgicNation Contest, organised by #P1Connect!! Good Luck for Yui and Azusa, ya! Good effort there Selina. Quite creative to get the K-On aboard in this competition. Whatever it is, may the best wins ya! Good luck! Thank you very much, P1 buddy! I enjoyed it! 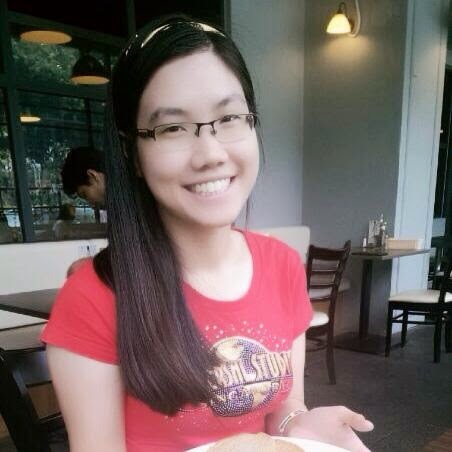 I am looking forward for the p1 results ya!